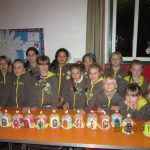 Girlguiding IW Members At Christmas. 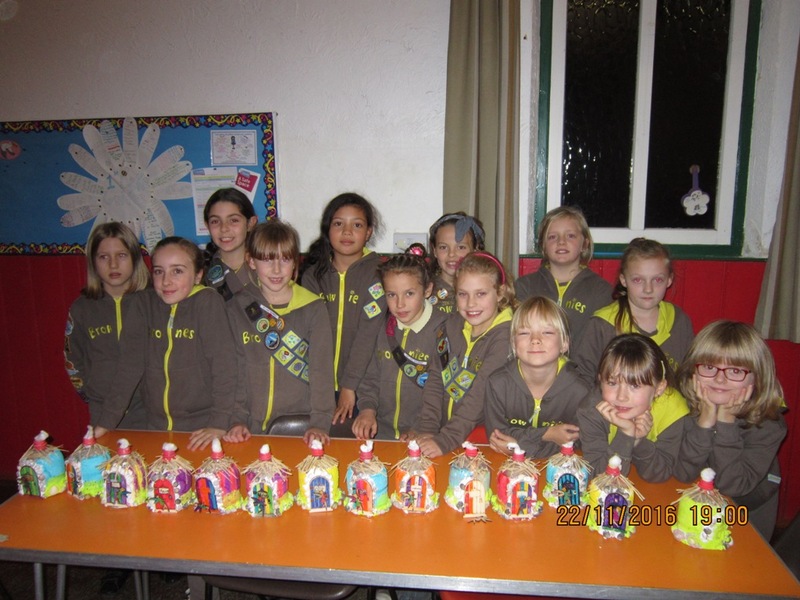 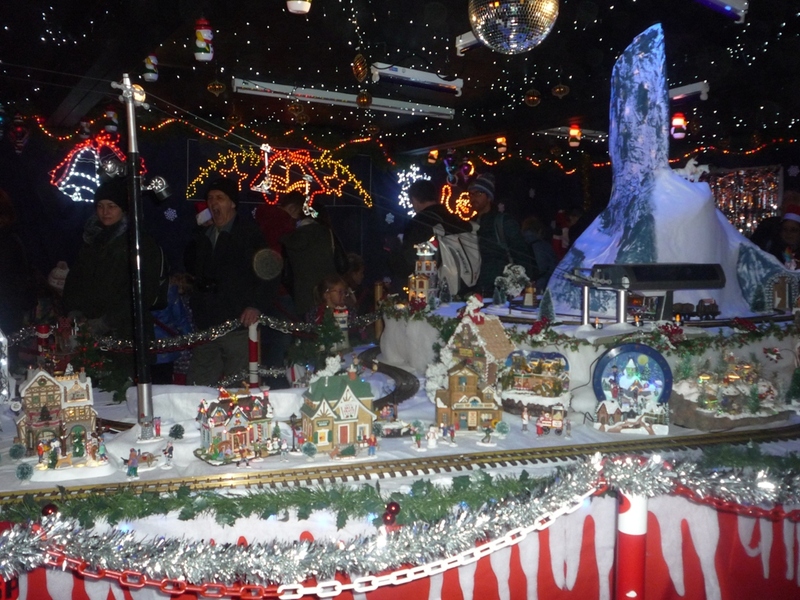 Members of Girlguiding IW have been looking forward to Christmas in a number of ways. 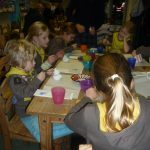 As already posted 2nd Ryde Brownies have been busy making gifts for family, friends and themselves with a visit to Fired Art in Ryde. 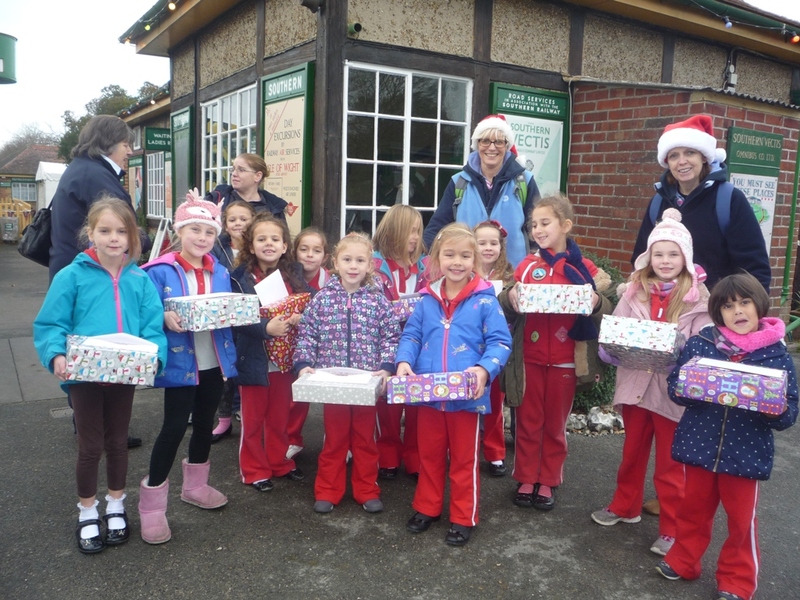 All the Brownies were also busy raising money for the Red Cross by putting on a concert and made a presentation of a cheque to the value of £60. 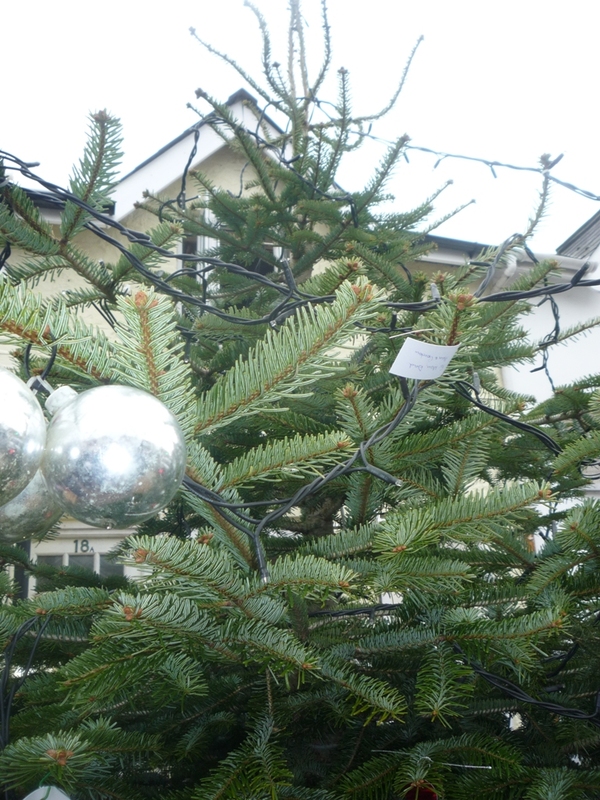 and of course a gift from Santa himself. 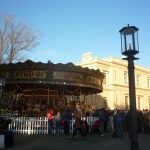 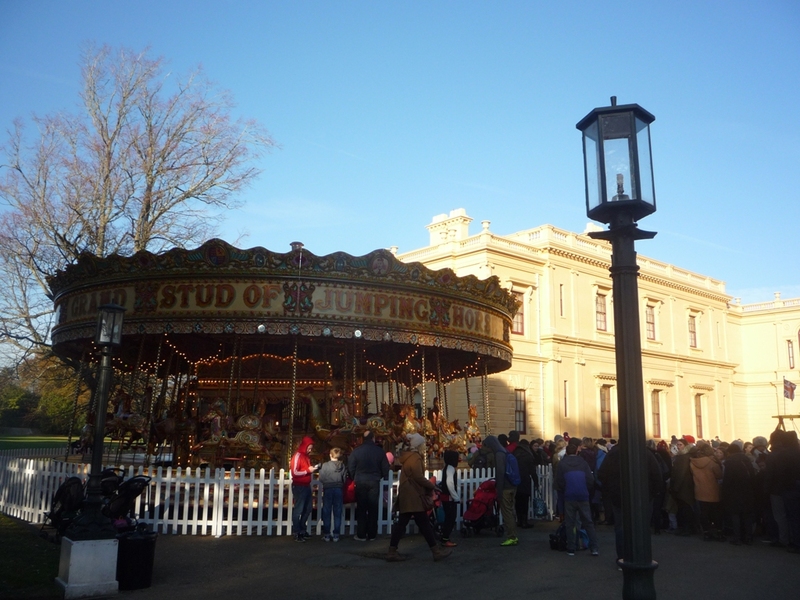 Other Rainbows chose the Victorian Christmas at Osborne House for a special Christmas Outing. 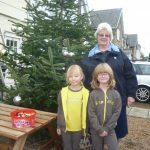 and joined in the Lights of Love Carol singing around the Christmas Tree in Lake High Street. 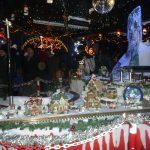 Donations at Lights of Love helped the Island’s EM Hospice. 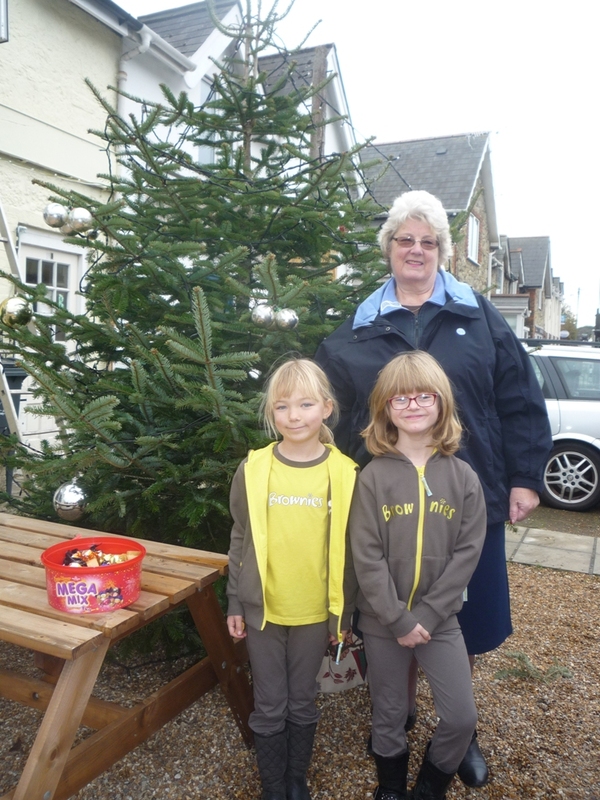 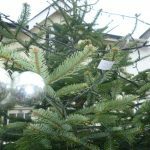 Units of Rainbows, Brownies and Guides decorated Christmas Trees for the 20th Annual Christmas Tree Festival at Brighstone. 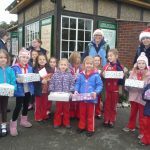 These units were: 1st Brighstone & Shorwell Rainbows, 11th Newport Guides, 1st Brighstone & Shorwell Brownies, Brighstone Guides and Yarmouth Guides. 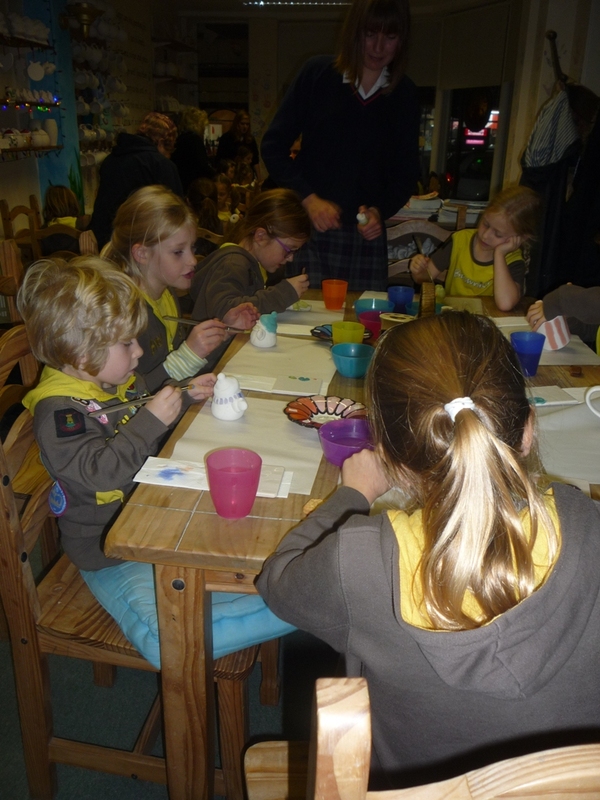 All the Christmas Trees were decorated in different styles many with hand-made decorations made by the girls. 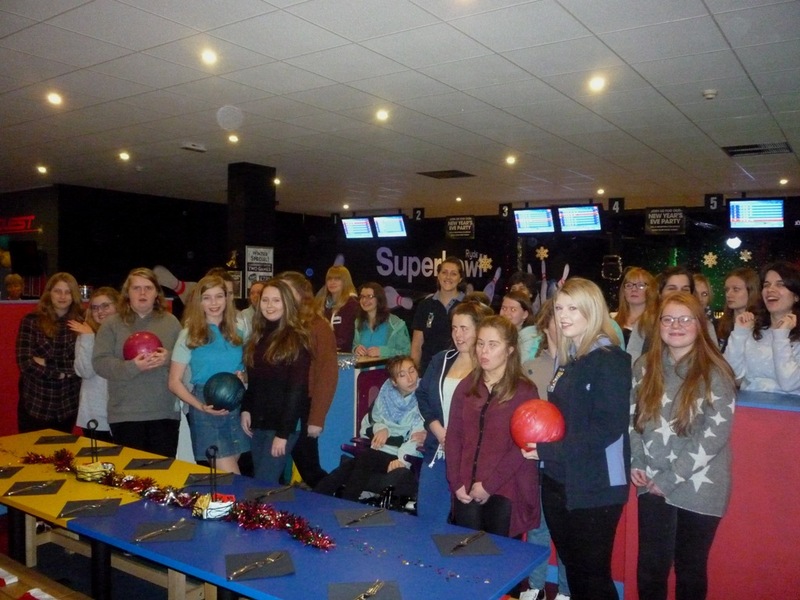 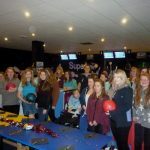 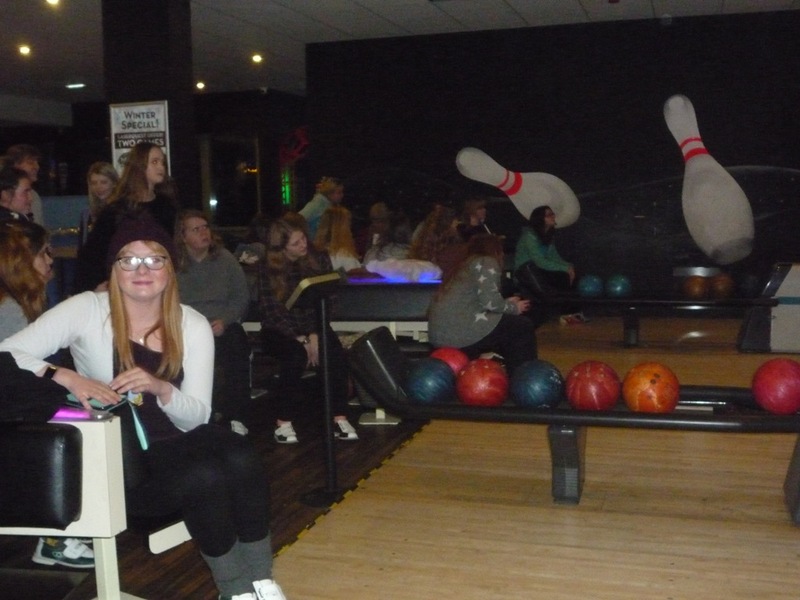 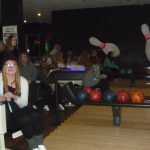 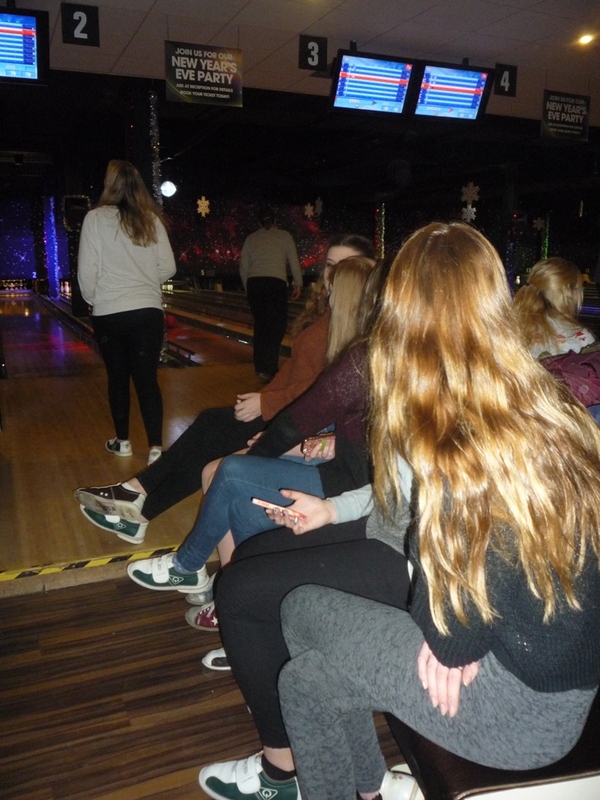 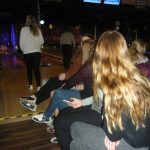 Also joining in the Christmas fun are members of the Senior Section who selected a bowling session followed by a Christmas meal to celebrate the season. 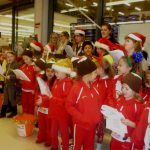 Carol Singing has also played a big part in celebrations. 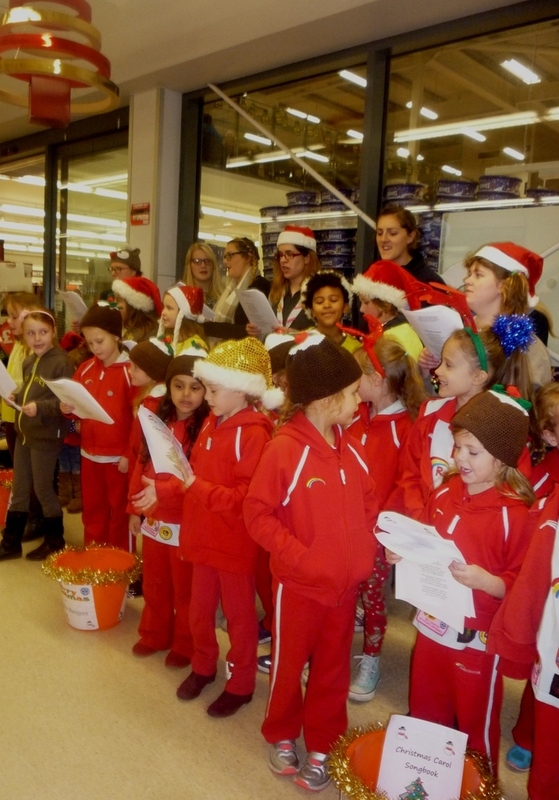 Carisbrooke Rangers and 11th Newport Brownies entertained residents at ‘Polars’ Newport whilst Carisbrooke Rangers, Carisbrooke Brownies and 11th Newport Rainbows provided Christmas cheer at Sainsbury’s supermarket Newport.